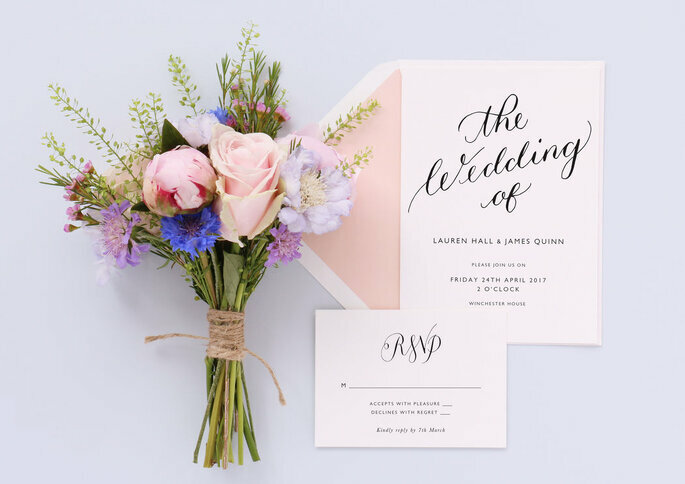 Guest blogger Grace Carter tells us her top tips for writing the best wedding invitations around - if your wedding is coming up soon, then check out her advice to make sure your first impression on your guests is a good one! It should only happen once so getting everything just right when organizing your wedding, from dress to flowers, is vital. When it comes to writing your wedding invitation you want it to reflect who you are as a couple but also include everything guests need to know to make your day perfect. Well, the good news is there are no hard and fast rules to follow when it comes to invites, just some useful ideas to give your wedding stationery that unique touch! You don’t have to spend too long doing this but sketch out roughly where you want your information to appear on your invitation. Will you follow a traditional template with the bride’s parents issuing the invitation or will you take a more modern approach? Think what information your guest will need, including the basics: time, date and location. You might need to insert a map if the venue is particularly hard to find. You will also need to think about your gift registry where to purchase gifts, if you’re accepting them at all. Alternatively, if you create your registry with Zankyou, this is one less thing to be worrying about! Finally, practise the fold of your invitation. If you’re sticking to a postcard style, then that’s straightforward but for longer versions consider a tri-fold or a half-fold, whatever works for your particular theme and style. What are you both into as a couple? Were you thinking of something leaning towards the more formal or do you prefer a more laid back approach? Shaun Green, a Writer at Paperfellows, said: “When you approach this task remember that your invitation should really reflect who you both are. Weddings can make people think they have to do things a certain way, but staying true to your values, even the way you write, will mean you’ll be much happier with the overall result”. 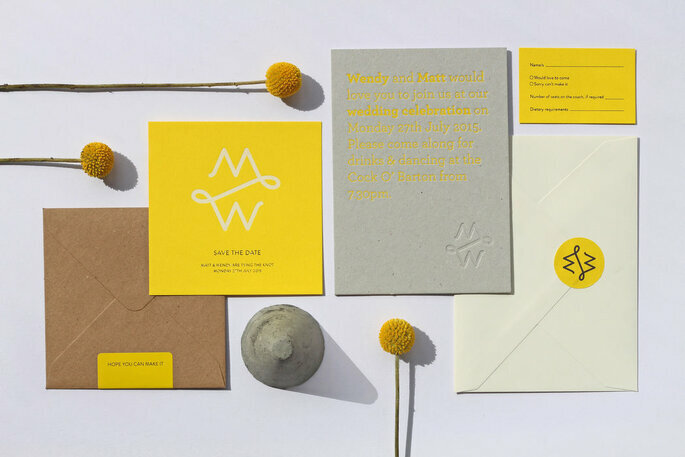 When it comes to your invitation you may choose a beautiful thick paper or prefer a recycled version. You might go a postcard route or something even quirkier, there is no right or wrong answer. One thing you definitely do want to avoid is spelling and grammar errors. Remember you are printing these invitations in great number and you don’t want have to order a re-print because of a misspelt word or sentence that doesn’t quite make sense. 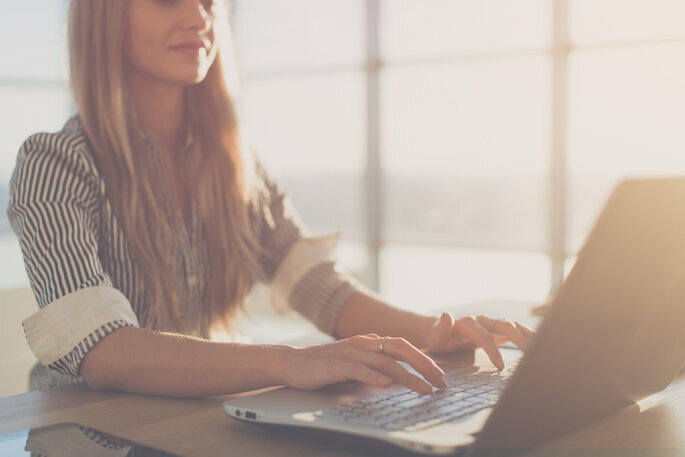 There are a great many online tools out there to help you check your writing and make sure you’re delivering just the right message. Use these ones below to give your writing a professional and flawless finish. Always have a friend read over your final product before you send it off to be printed. Viawriting and Simplegrad – Two grammar resources to check your copy and give you the reassurance that your wording is free from glaring errors. Oxessays and UKWritings – Online proofreading tools that will do the job of double checking what you’ve written. Check out the suggestion in OXEssays review. Stateofwriting and Writingpopulist – Two writing blogs to inspire you and equip you with plenty of creative ideas for your perfect invitation. Essayroo and Boomessays – Powerful editing tools that will help make your writing pop and offer clear suggestions for general improvements. See this review as suggested by Australianreviewer. Mywritingway and Letsgoandlearn – Helpful writing guides to make sure you’re bringing great words for your guests to marvel at! Traditionally, it was the bride’s family who stumped up for the wedding so the tradition followed that the bride’s parents would issue the invitation but nowadays there are many more variations on offer to include both of sets of parents, one parent and of course neither, just the couple themselves. With this of course comes a myriad of choices when it comes to wording with the more traditional to the less formal. There really isn’t a right or wrong answer when it comes to this request line but try and keep the style of your invitation consistent throughout the whole document. Skipping from formal to casual will not read well and end up leaving guests wondering what kind of wedding they’re invited to. If you want to clear up any doubt in this regard, feel free to add a dress code with the location details. 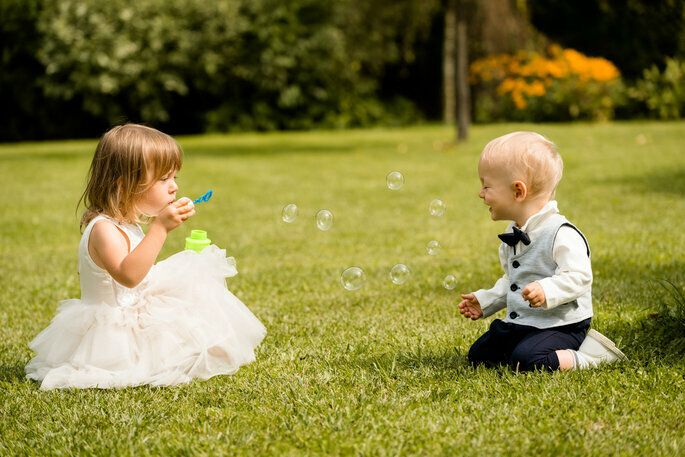 For parents, weddings can be a stressful affair particularly for those with young children. Make it clear well in advance, through your invitation, if children are invited to help celebrate your nuptials. Choose your wording carefully however. If no children are allowed to your reception then a simple “adults only reception’” is fine, but if family children will be attending, change your wording to reflect that. Either way, plenty of warning for babysitters to be booked is always much appreciated. Don’t be daunted by your invites, make them part of everything that makes both of you, you and have a day to remember. How To Find the Perfect Wedding Dress – Without the Stress! And to discover the top invite trends for 2019, check out our Youtube video below! Your wedding invitations are the first impression of your wedding that your guests will receive - so you want to make sure that it is completely fabulous! Read our top tips on choosing the best invitations for your big day here. Beautifully Bold Wedding Invitations for 2018: Tantalize Your Guests! A big event needs a big introduction. 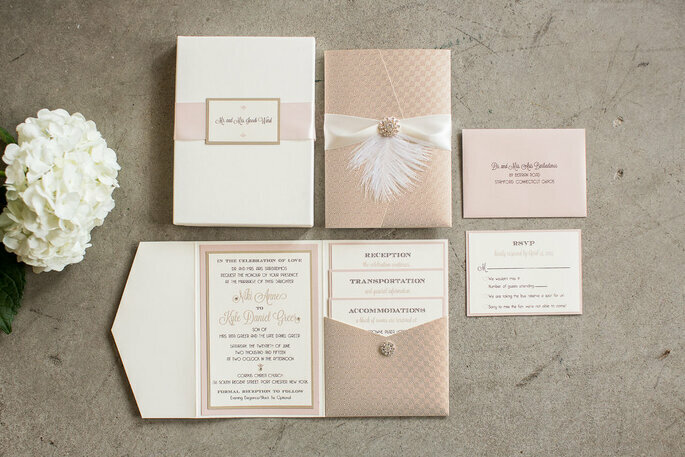 Announce your big day with these arfully crafted invitations! Once you've created your perfect registry, you need to spread the word about it! Discover the different ways to tell your guests about your wedding registry and get tips on exactly how to word it. 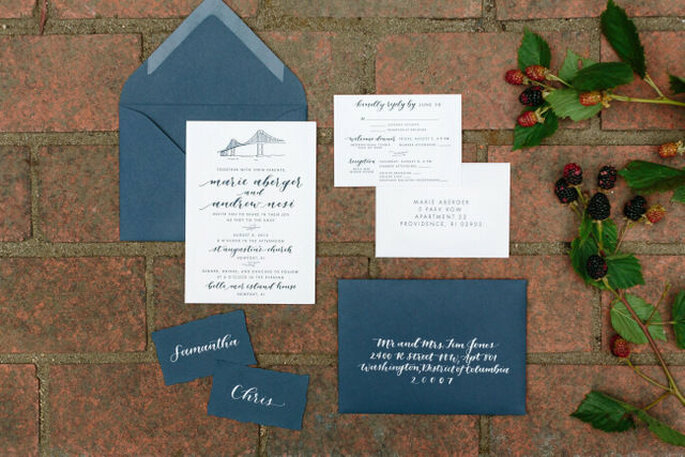 Trendy wedding invitations ideas for 2016! When choosing wedding invitations, it's important to keep in mind that this is the first glimpse your guests have of what's to come! If you're planning a Fall wedding these invitation inspirations are not to be missed! It's not easy saying "no," but we'll show you how in the least awkward way. Sweeter words were never spoken! These quotes on love make us all gooey inside.